As most of us all know by now, routers really are not all that attractive. Usually about the size of a good book, most of the time they are plain, black and awkward looking. Perhaps that is why many interior design websites are advising computer users to hide them in cabinets and drawers, wrap them in decorative paper, or shove them far under a desk. However, before you decide to jump on that designer's bandwagon, consider this: If you follow their advice, your router may not work as it should, or worse, it may not work at all. 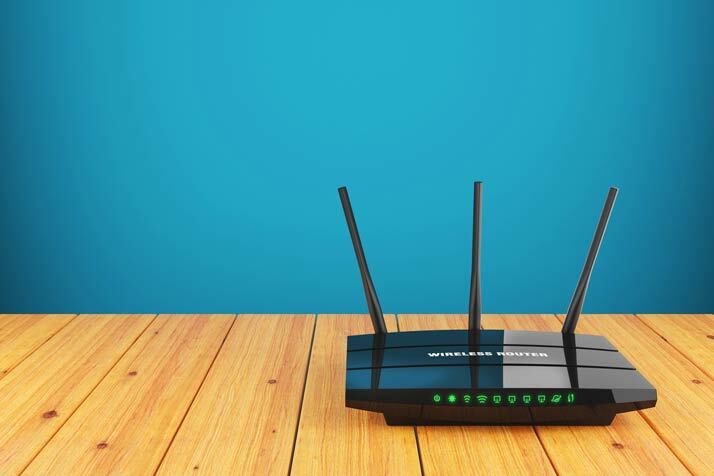 Here are a few things you may want to know before you take any drastic measures to hide your router. Router boxes contain a network of intricate wiring inside them, and when they are working, they generate a bit of heat. To keep them cool, they have ventilation holes or slits on the side surfaces, which permit cool air to circulate inside the box. If the vents cannot draw air because of wrappings or because they are stuck inside a drawer or cabinet, they can overheat, causing them to malfunction or stop working altogether. Plus, hiding them in out-of-the-way places, like under desks or inside drawers, can weaken signals all throughout the rooms in your home or office. It matters where you place your router. To keep it cool and encourage a strong signal, allow 4 inches of space around each side, place it on a high shelf or mount it on a wall, and centrally locate it if possible. To make your router look more appealing, you may want to try positioning it in back of a photo frame. Or, you may want to try placing it on a bookshelf surrounded by an assortment of modern collectibles or a vase filled with fresh flowers. Although making a router look good and work as it should can be somewhat challenging, if you follow these guidelines and use your imagination, it's entirely possible.